Nuts have been considered a dieting disaster, with their high amount of fat and calories. Today, our understanding of fat has changed. Now, we know that most of the fats in nuts are mostly monounsaturated or polyunsaturated. And they aren‘t necessarily causing weight gain. As we know today from nutritional studies, they actually are bite-size nutritional powerhouses. Nut consumption has been associated with a reduced risk of several diseases: major chronic diseases, including cardiovascular disease and type 2 diabetes mellitus as well as total and cause-specific mortality. They can help with stress reduction, heart health and cholesterol, weight management and long cancer. Nuts are also brain food as they contain vitamin E which is shown to improve neural health. They are also great treats of energy. 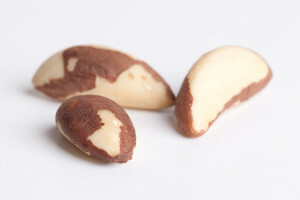 Protein combined with the other minerals in nuts is perfect for providing more constant, longer energy levels. Actually, these crunchy bites are one of the best plant sources of protein. This makes them especially interesting for vegetarians who can have a hard time meeting the recommended amount of protein. 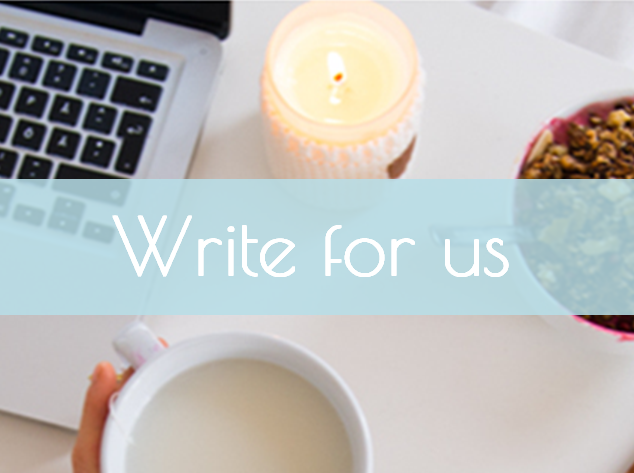 Let’s have a closer look on the nuts out there and what to do with those flavourful crunches! Almonds, after peanuts, are highest in protein and are high in antioxidants, magnesium, potassium as well as iron. 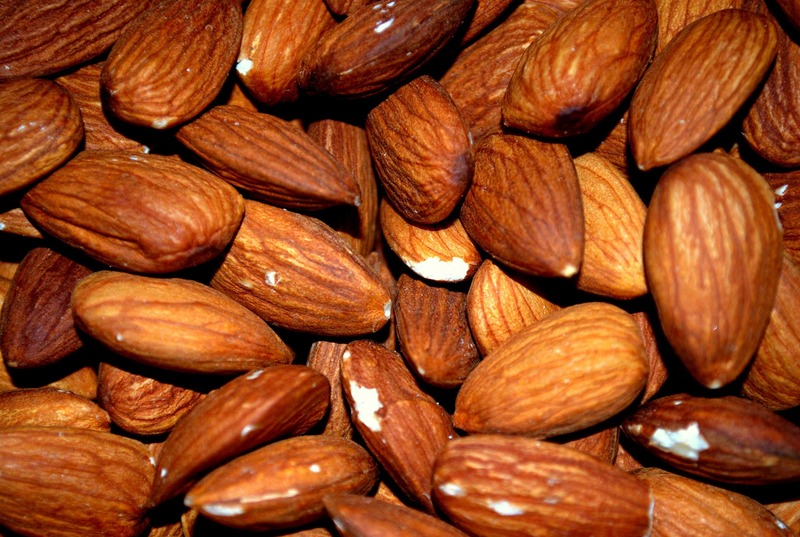 For those of you who avoid dairy, almonds are rich in calcium. They are a good pick to make sure that you are getting enough of this bone-building mineral. Almonds are also high in vitamin E which is a nutrient that supports the appearance and condition of your skin. Due to its high vitamin E, vitamin B and magnesium content nuts can lower the effects of stress and boost your immune system. If you are interested in how to use almonds for weight loss have a look at this recent article of our friends from Health Ambition. Brazil nuts highest natural source of Selenium which is an antioxidant supporting immunity and healing wounds. If you eat only three or four a day, you have all selenium you need. Brazil nut oil find its application in traditional medicine, as aromatherapy or massage oil, and in the pharma and cosmetic industry. 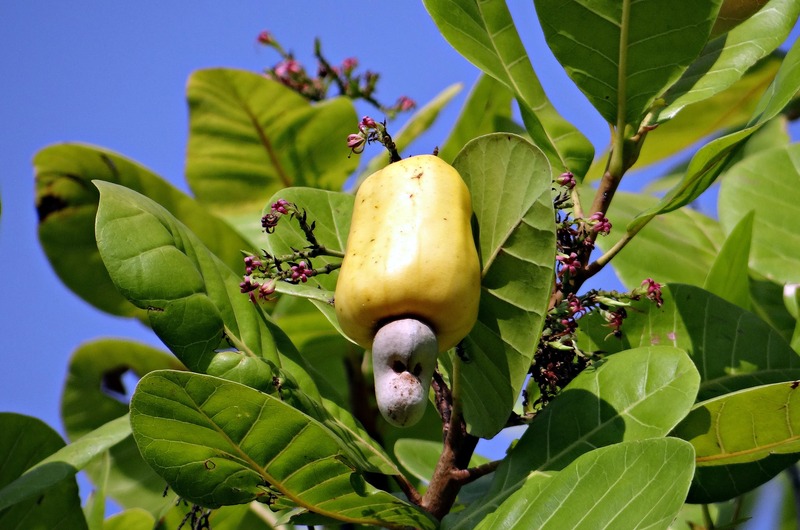 Cashews, in China also called ‘the Happy nuts’, grow on cashew nut trees, which are native to subtropical climates. Even though they are one of the lowest-fiber nuts, they are rich in vitamins, minerals and antioxidants. These include vitamins E, K, and B6, along with iron, which is essential for red blood cell function and enzyme activity. It’s also rich in the mineral magnesium, which plays a role in nerve conduction and muscle relaxation. It also contains copper, which is important for blood vessels and proper brain function. And zinc, which is essential to digestion and metabolism. So what makes walnuts special compared to all the others? Well, they have high levels of omega-3 fatty acids, which other nuts don’t have. To understand why omega-3 is so great for us, have a look at our other article here. 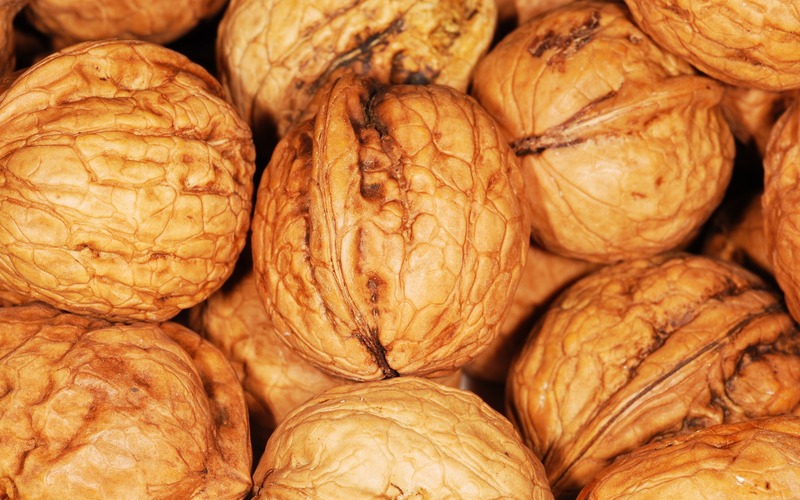 Walnuts are also rich in manganese, copper, calcium, iron, magnesium and zinc. According to the American College of Allergy, Asthma & Immunology (ACAAI), around 400,000 children in the United States are affected by a peanut allergy. It goes without mentioning that they should not be eaten by anyone allergic to them. In general, they are great snacks, especially during travels, as they satisfy hunger well and are easy to have on the go. So instead of simply adding them to your dish, they are ideal to replace other food that is high in saturated fats (such as cheese). It’s hard though to not over eat those tasty bites. As with everything, balance is the key. Best is to limit your intake to 1 to 2 oz per day. A golf ball-sized portion or hand-full of unsalted nuts is a vitality-boosting source high in valuable vitamins and minerals. 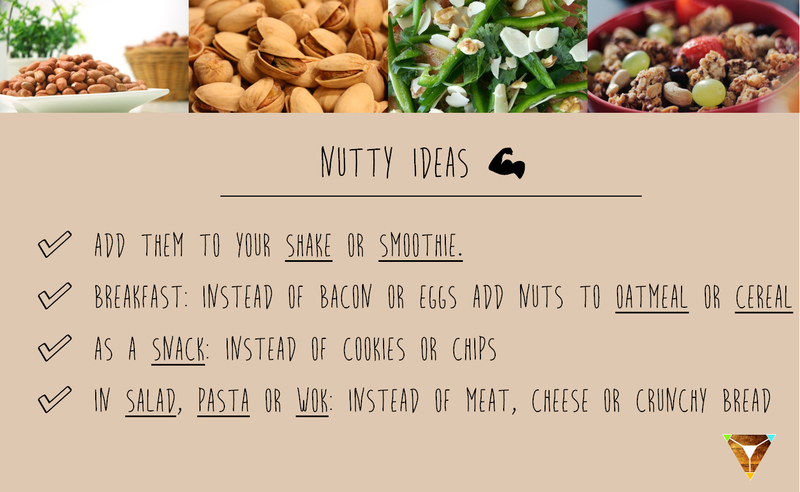 For more health benefits and inspiration on nut recipes have a look at here. 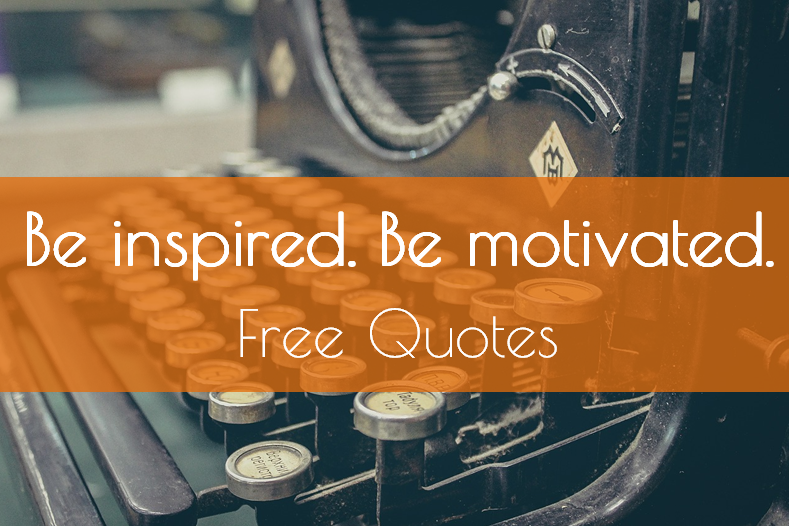 Don’t DRIVE yourself nuts! Stay calm and EAT nuts! Luckily for us they are easily available in shops, because out in the wild nut-collecting can be serious business. Watch yourself!